So the other month I posted some stuff I found at the store and some of you seemed to enjoy seeing new things…so here are some more that will hopefully help your cupboards without hurting your grocery budget! Since I try to live out what I preach with FFL, continuing to take little steps is what I am doing. Those steps include getting my house as Organic as possible and eating mainly fresh, whole foods. I found a couple items at Super Target and one at an Organic store in town. Since I have a child, I need to find things that are convenient and not toxic. This can be a challenge with all those processed snacks and crackers out there. My goal is to feed these minimally to her. 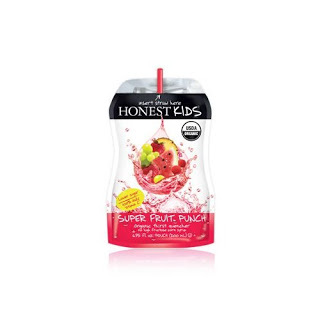 Here’s a juice drink I found that is similar to something like Capri Sun but all Organic. It’s called Honest Kids. It was with Capri Sun. It was $2.99 for a box of them. The next is similar to Goldfish. It is 70% Organic. I got it on sale at Target for about $2.50 a box…not bad! 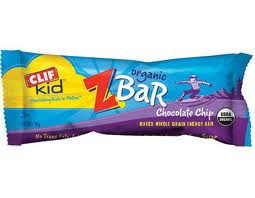 The ZBar is made from Clif. They have several bars and I found this one at the Garden Patch Organic store in Mishawaka. I got the blueberry kind, yum! It’s soft/chewy bar. Loved it. 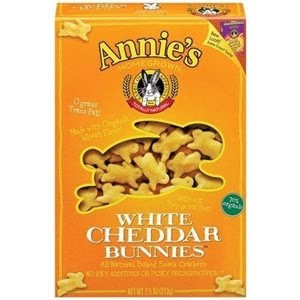 It was about $2.50 or $3.00 a box. I also decided that buying bread is silly. It’s either processed, that sits for a while on a shelf, or it’s expensive healthier bread that doesn’t taste good. So why not make your own bread?! My mother is an awesome baker, I mean awesome, and she has been gracious enough to make me homemade Organic bread each week. She loves baking. I love cooking more than baking. Someday I will make my own for my family but right now I don’t mind her being so gracious 🙂 I also bought Coconut flour and will attempt my own bread soon with that (which is gluten free and is loaded with fiber). 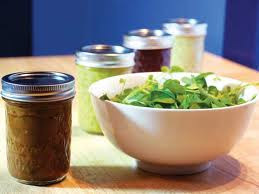 Last but not least, I have also decided to make my own salad dressings. They can be pretty pricey anyways, so this is good for the budget. I already make an Italian dressing, thanks to my mother-in-law, I have a poppyseed dressing to make, and I would love additional recipes some of you make! I have some research to do to find more. So these are some of the things I’m doing in my house, hope this gives you ideas. I would love some ideas from you and what you’re doing for your family! Love the juice boxes and Bunnies 🙂 I buy them to carry in my purse for class and for my hubby at work! 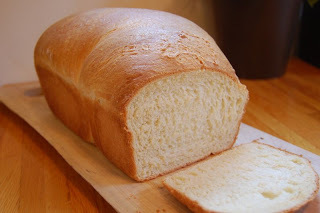 Thats so awesome that your mom makes you guys bread every week! Love your encouragement towards being healthy! !